Digital art is being pushed to new heights with the advances in technology and the way in which we can distribute our work via the internet. I am hopeful that the internet will continue to provide an equal level playing field to enable everyone to showcase their story and be exposed to other cultures. With this in mind, I was very happy to find African Digital Art. An online network that serves as a collective creative space, African Digital Art provides digital artists, enthusiasts, and professionals a place to showcase their work and connect with emerging artists. 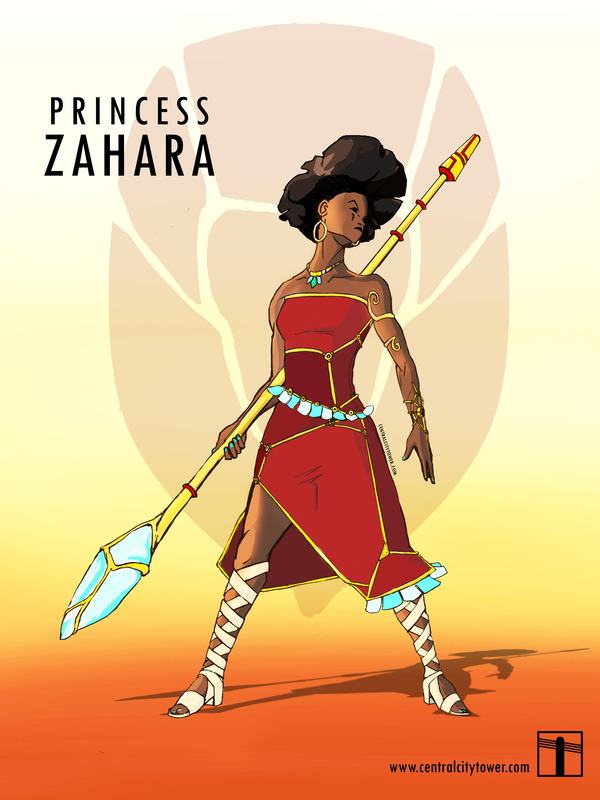 Spider Stories – a pan-African inspired fantasy adventure series that takes our beloved Anansi to another level and a story I would love to see on TV. Solus – A CG animated short film that really plays with your imagination.